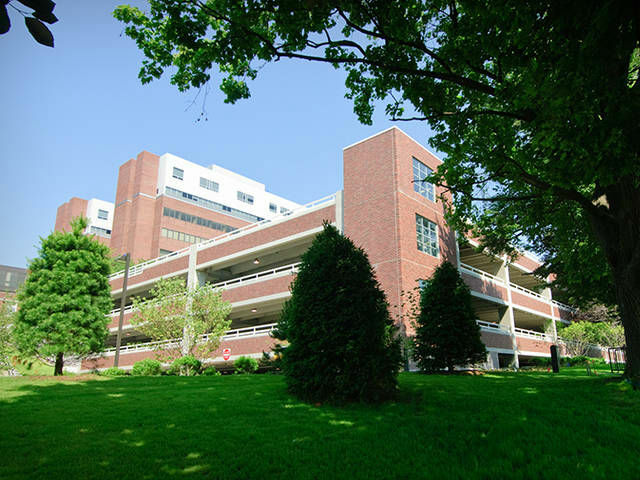 Danbury Hospital's 371 bed facility plays an important role in providing health services to the surrounding community. A facility dedicated to saving lives requires its power source to be reliable regardless of surrounding disasters. 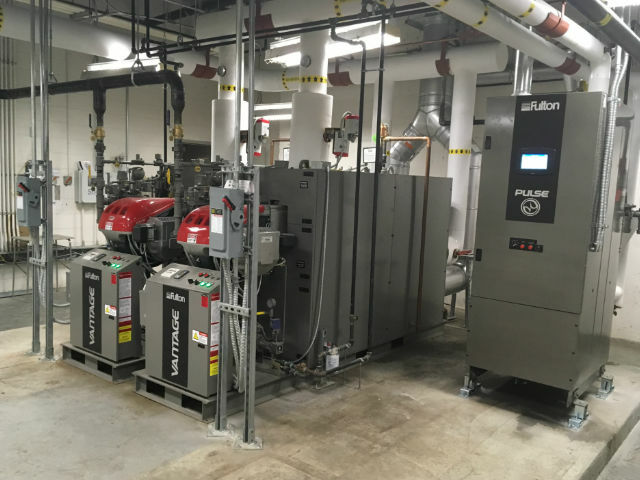 A 4.5 Megawatt cogeneration power plant makes Danbury Hospital independent of the power grid while reducing carbon footprint and energy consumption. The plant consists of one 4.5 Megawatt natural gas fired turbine which provides electrical power for the building. During winter, heat captured from the turbine's exhaust supplements the building's heat. During summer, the exhaust heat is put through an absorption chiller which supplements the buildings cooling. Mount Vernon City School District serves 8,000 students just outside New York City in Westchester County. McKenney Mechanical was part of the design and construction team on this expansive $40MM energy retrofit project. McKenney Mechanical replaced existing hot water boilers and water heaters with new high efficiency condensing units at 7 different locations. Additionally, McKenney installed a new pool dehumidification system and 150kW “CHP” combined heat and power system at the Mount Vernon High School. All boiler and domestic hot water replacements were completed over one school summer break meeting all Board of Ed and State heating requirements. 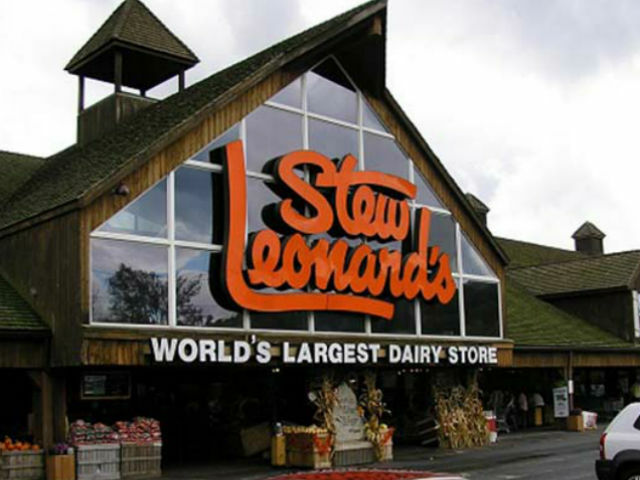 As the world's largest dairy store, refrigeration is key to Stew Leonard's success. Stew's Danbury store sports a 10,000 square foot refrigerated warehouse and a 5,000 square foot freezer warehouse - plus seemingly endless in-aisle cold cases that are vital to Stew's famous in-store atmosphere. When the time came for an upgrade from R-22 refrigeration to R-404A and CO2, Stew Leonard's chose McKenney Mechanical. 12,000 hours of minus 20F working conditions - mostly 3rd shift. Strict business continuity requirements. Cutting edge, massive-scale systems. And 2 miles of new glycol piping store wide. This was not your everyday refrigeration retrofit. But, McKenney is not your everyday refrigeration contractor. Tight project management, unparalleled in-house prefab capability, and focus on safety meant the project was completed with continuous store operation and no accidents. And McKenney continues to provide onsite preventative maintenance and emergency service. An ice rink represents the most demanding of large scale refrigeration and HVAC challenges. High load requirements and high-humidity conditions means HVAC/R equipment can take a real beating. After 30 years of use, the Hommocks Park Ice Rink needed a major refurbishment. As Mamaroneck's largest energy user, town engineers sought to leverage more efficient designs and technology while providing a face lift for recreational skaters and local hockey teams. 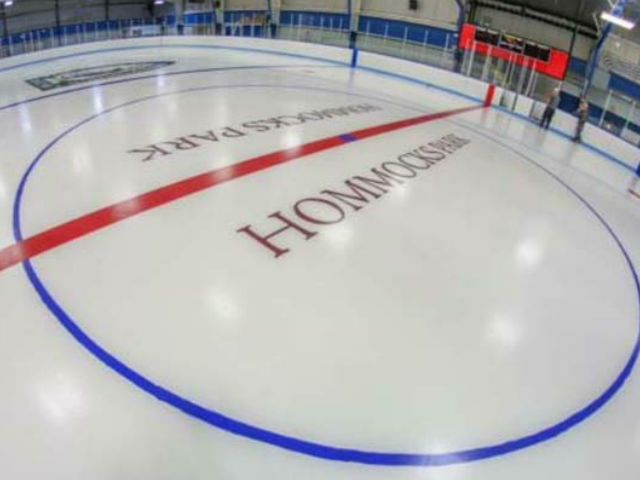 McKenney Mechanical provided a turnkey solution including construction of a 3000 foot addition to house the new refrigeration plant, as well as the complete reconstruction of the rink itself. McKenney performed an upgrade and increase of cooling capacity of the facilities’ cooling tower system. The existing cooling tower, located in the penthouse was replaced with a new 3-cell 750 ton cooling tower. Installation of all new pumps, heat exchangers and VFD’s were all required to meet the increased cooling capacity. Because the facility requires year-round cooling, a temporary chiller was installed during the replacement of the cooling tower system. 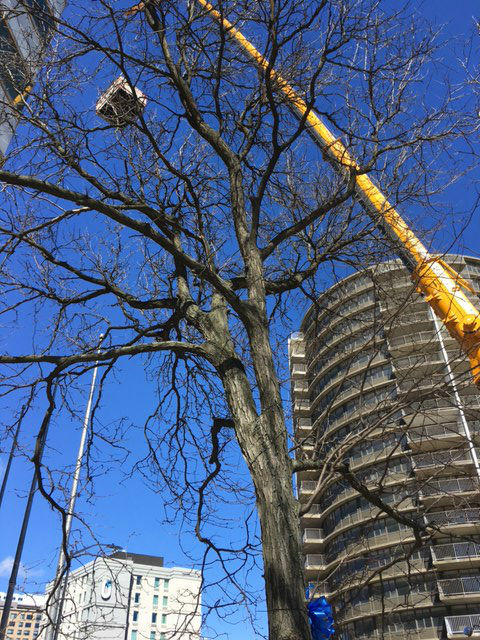 This project required McKenney to remove the penthouse roof and steel structure. All cooling tower sections, pumps, and heat exchangers were rigged in place over one weekend. 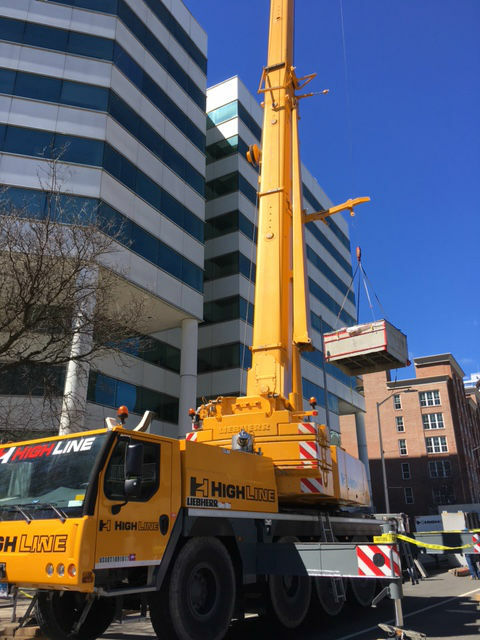 Close coordination was required with State DOT, Stamford Building Department, and building management officials as it was necessary to close several lanes of Washington Blvd in Stamford. Norwalk Hospital describes itself as providing “personalized care without compromise”. When they needed complete piping of 4 critical floors, without interruption to daily activities, they called McKenney Mechanical. 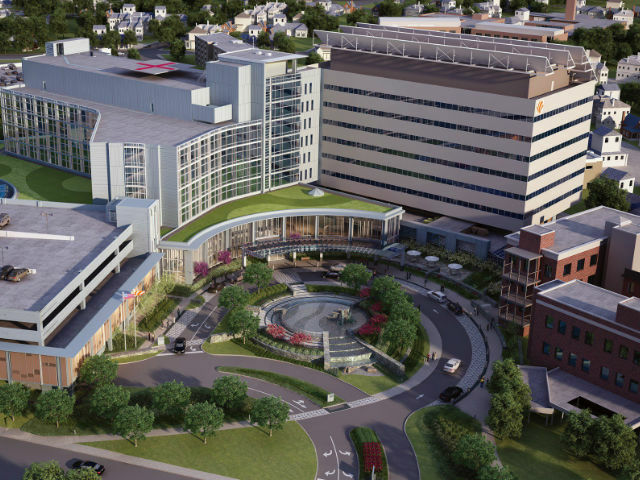 The installations of hot water, chilled water and sanitary piping involved staging and close coordination with Norwalk Hospital’s operations team to allow the hospital to remain functional. Work was completed ahead of schedule, while accommodating our customers’ specific needs, under budget. The Matrix Corporate Center is one of the largest and most famous office complexes in America. At over 2,000,000 square feet, the facility's current residents include Boehringer-Ingelheim, Praxair, Honeywell and others. 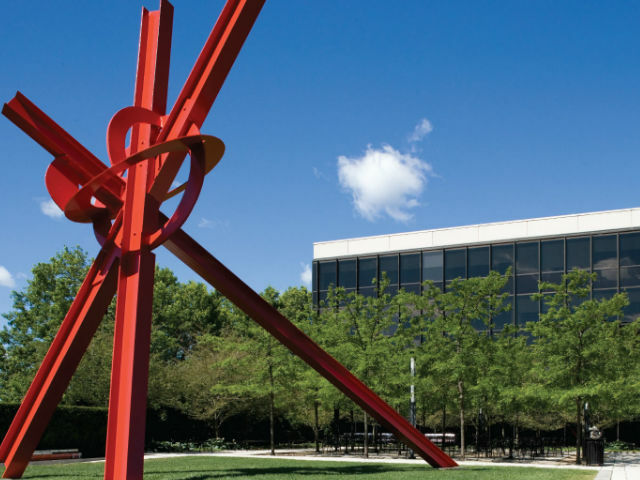 Over 1.3 million square feet of the facility is Class-A office space with unparalleled amenities such as onsite banquet facilities and covered parking for all employees. McKenney Mechanical was chosen as the contractor to complete the upgrade of the facility's centrifugal chiller, including demolition and removal of the two existing Trane centrifugal chiller and installation of two new 1,200 ton centrifugal chillers in their place. Installation of all new pumps and piping delivered improved energy consumption characteristics and better comfort and zoned environment control throughout the 13 major segments of the building. 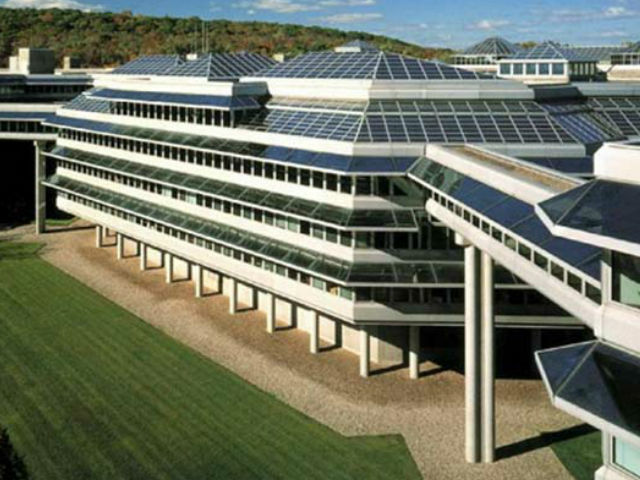 Large chillers, cooling towers, electronic controls and demanding construction environments call for McKenney Mechanical's unmatched expertise in office complex retrofits. See the web site for Matrix Corporate Center here. 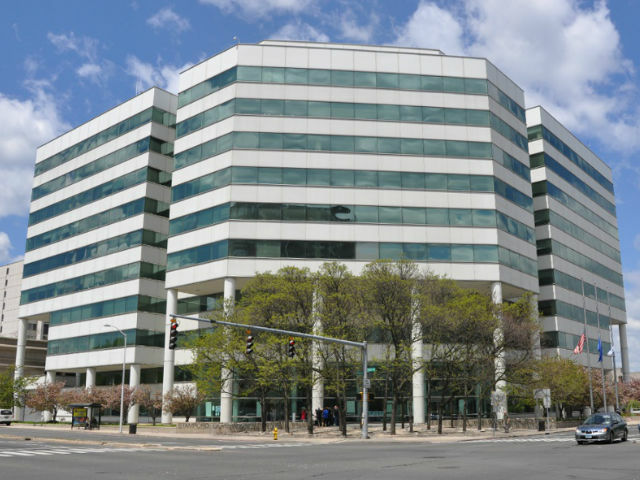 Greenwich Plaza is a premier office complex owned and managed by The Ashforth Company. They pride themselves in providing a superior office space offering 354,000 square feet of office and retail complex with state of the art air quality monitoring and high efficiency units throughout. When they needed turn-key replacement of a 500 ton roof-mounted Cooling Tower, McKenney was ready. All work was performed after hours to minimize disruption to trading floors and other time-sensitive tenant spaces in this preeminent office space.